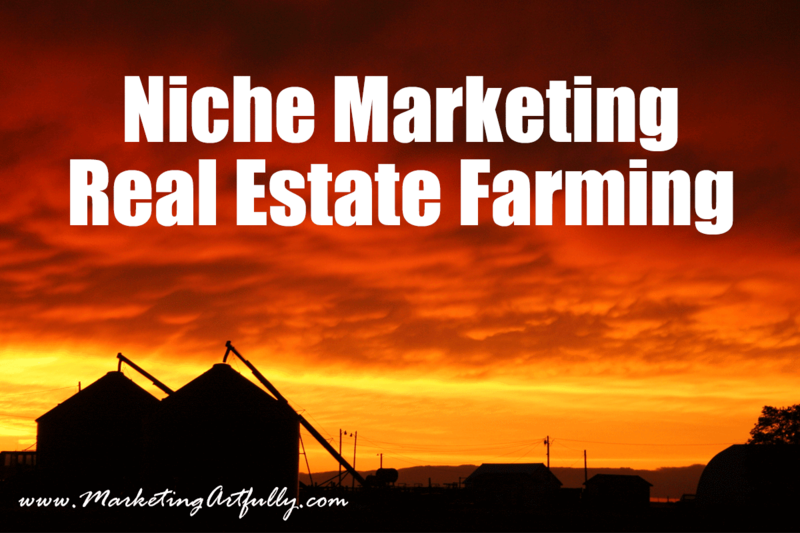 How to do real estate farming in a niche marketing way. Learn the internet marketing way to increase your farming leads and dominate your area. 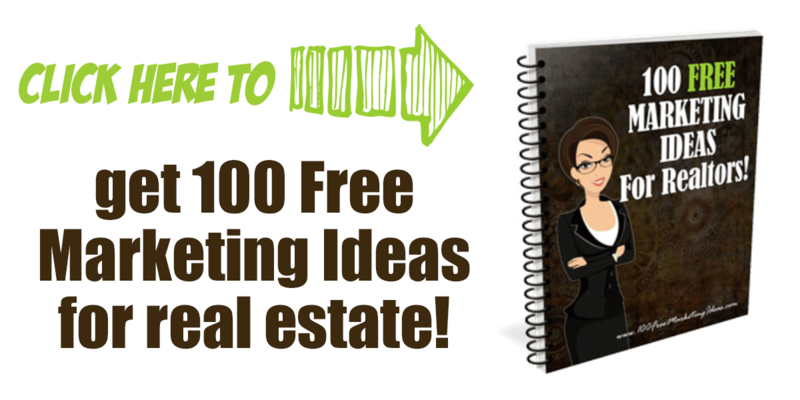 In a previous post, Real Estate Marketing To A Farm Area, I talked about how to pick a real estate farm area, some marketing tips and what not to do. Today we are going to get more in depth and less “realtory” about it all focusing on the internet marketing aspect of real estate farming! Too often we treat realtor marketing like it is in a class all to itself. That is just not true. Real estate marketing is just like every other marketing on the planet and is in some ways much easier than other types of marketing. Let’s start with what real estate farming is. It is picking a geographic location that you are going to market to. This includes an area like a city or town, a neighborhood or even a subdivision. The smaller the area that you pick, the easier it is to dominate it in the search engines and the more “real” leads you will get. Think about it, someone who is searching for “Denver real estate” is casting a pretty wide net, someone looking for the “Cherry Creek real estate area” is getting more refined and if they are searching for a subdivision in that area they are probably pretty close to buying or selling sometime soon! Niche marketing in the internet world is about choosing a small-ish target and then focusing all of your energies on that target. 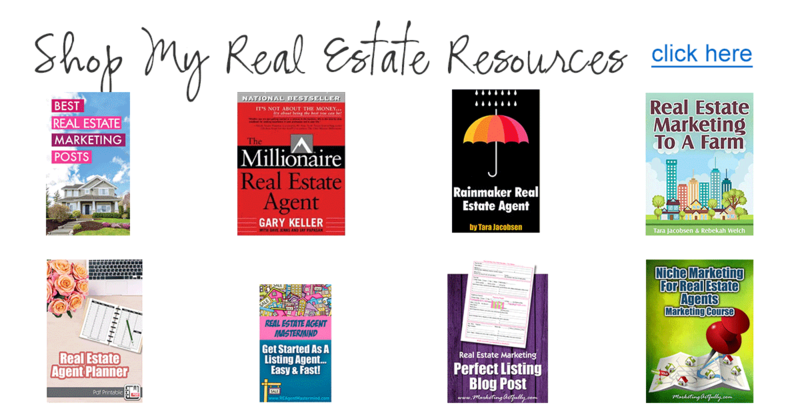 One of mine is “realtor marketing” so I write posts like this that will rank well in the search engines AND be helpful to Realtors. That distinction is super important. If you are just picking a niche and then not producing great content that people doing those searches will want to actually consume, you are wasting their time. Pick an area that you like. This one seems random but might be the most brilliant way. Niche marketing means that you will be spending a lot of time making videos, doing open houses and focusing on an area and if you LOVE being there it will feel like play instead of working. Pick a high turnover area. The highest turnover areas tend to be the ones that are in the median price ranges that are attractive to move up or first time buyers. Only you will know these “hot” areas where the homes sell often and you can generate a lot of sales and buyers. Pick a high cost area. Farming for luxury homes is a fun and profitable prospect. 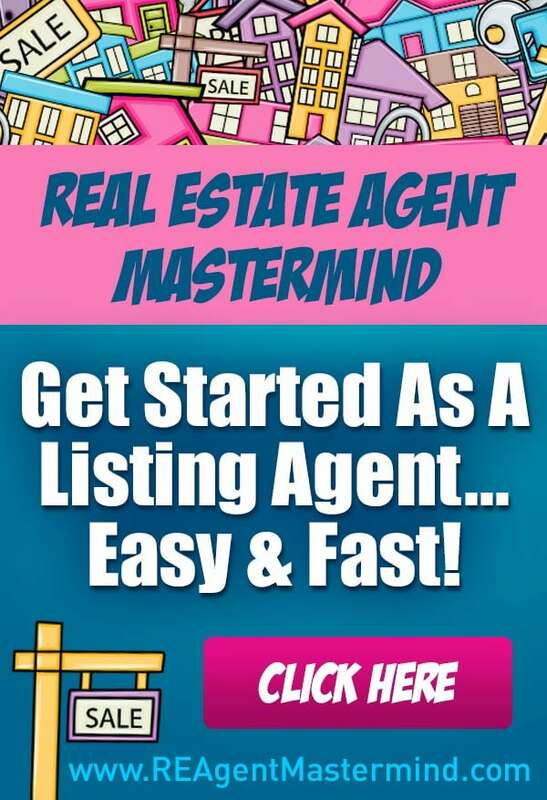 You don’t have to sell hundreds of these homes to make a high income and once you have dominated these kinds of keywords and social sites, you are in the drivers seat for generating high cost, high quality leads. Other. There are a million ways to choose your niche. You could pick working with only sellers in a geographic area, only first time homebuyers, just veterans, commercial or a million other criteria. Whatever you choose, you have to make sure you do enough local marketing to dominate that market. In our post 100 Great SEO Keywords for Realtors, we break down the keywords that people use for searching real estate terms, but that is just half of the equation. The other half is knowing what the local terms are that people are using for searching. I am a firm believer in picking three keywords to target at the start. You should definitely have a big one would be a stretch to reach (like Denver Real Estate), then a couple like “Cherry Creek Realtors” or “Wash Park Homes For Sale”. But real estate is super cool in that you can target tens or even hundreds of keywords easily just by taking videos and pictures as you drive around on your listing appointments or buyer showings. This video about “Stratford Lakes” Real Estate has had over 400 views. While it is a pretty basic attempt, it has resulted in closed buyer business and has established Tena as a keyword holder for that subdivision. This video has given Deb a foothold in the St. Petersburg, FL area and has resulted in at least two closed deals that we know about. As you can see, these are just 41 and 33 seconds each. I think anyone has to agree that taking 33 seconds to make something that could earn thousands of dollars of commissions is a high quality use of time! Google Webmaster Tools – This is a great way to find out what you already rank for and can target how to rank even better for key terms. – A really neat site for seeing your current rankings for targeted keywords. They will send a daily email about how your keywords are ranking. So we have hit on keywords for your website (which you can use for your videos also). Now let’s take a quick peek at social media and the similar and different ways that you can target your keywords to maximize your efforts. Google+ – Some of the results that appear in the “real” Google Search Engine come from posts on Google+. You can use your same keywords in those posts that you are using in your website. Hashtags – Start checking out Google+, Twitter and Pinterest to see which keywords match your real estate marketing niche. To give you an idea, there is a #denver #realestate and #cherrycreek hashtag. Now, this will probably work less effectively for subdivisions but is still well worth figuring out. I love using hashtagify.me for finding new and relevant hashtags. “The smaller the area that you pick, the easier it is to dominate it” – Indeed, as I could recently demonstrate, the Internet does two things for you here: a) you can FIRST find out which areas are not yet dominated or at least only by someone whose SEO you can probably outrank and b) then decide how to address the regional niche in terms of keywords etc. It is precisely the simplicity of step a) and how it until recently would have cost a lot of footwork or subscribing to local papers, then skimming through them endlessly, that has made finding niches so easy once people understand the concept. Unfortunately (or luckily …) many people completely underrate the possibilities of research in these areas and tend to haphazardly pick “opportunities”. @darragh…great comment! you are right about the SEO, but I think you would be surprised about how few people are actually doing anything at all so taking over a farm area is generally still an open playing field.